The extraordinary doctors and nurses in this department befriended Maggie and our family during our journey and lovingly helped us navigate tough decisions. A permanent Miracles from Maggie endowed fund offers ongoing support for the team and the innovative palliative care and bereavement program. Maggie and I spent countless hours during her long illness revisiting children’s books and discovering a good way to escape to a happier place. 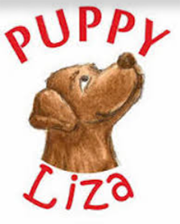 “Puppy Liza” was created by Johny DeRose, a former colleague and friend from Valley School of Ligonier. 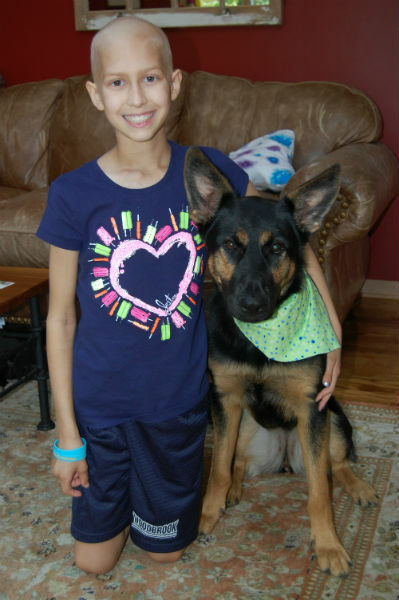 Children on the oncology floor and through the Pet Friends program at the hospital receive the monthly letters written from a pup’s perspective. Children engage their minds in reading while encouraging their imaginations. Nickers ‘n Neighs And R.I.D.E. 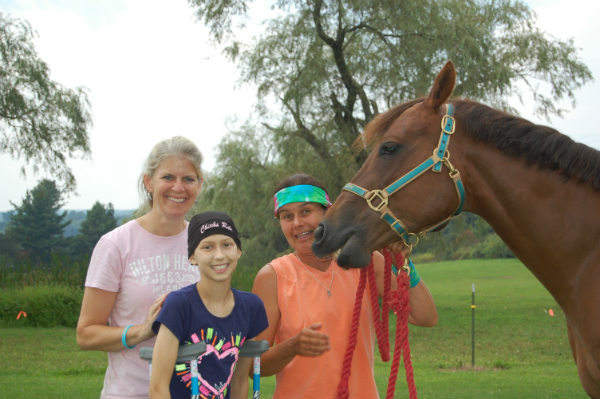 We honor Maggie’s great love of horses and riding by supporting two therapeutic riding programs. With the help of this foundation , Maggie enjoyed a ski vacation to Stowe, Vermont with her family in January, 2012. She was able to forget about being sick for awhile. 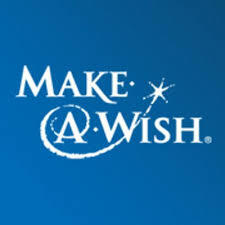 Donations to this organization provide treasured experiences for other children. Less than 5% of federal funding goes towards childhood cancer research. These foundations raise awareness and offer grants to target pediatric cancer research and treatment protocols.